Elan Shukartsi, the founder of The Moe Life Foundation, is dedicated to working with other nonprofits to provide creative, practical funding and assistance for new or existing programs. Elan Shukartsi began The Moe Life Foundation in honor of his late father to promote healing through hands on funding to nonprofit organizations in need of financial assistance. 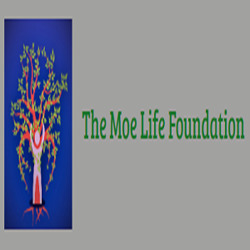 The work of Mr. Shukartsi and The Moe Life Foundation nurture the tree of life by strengthening nonprofit organizations and driving impactful change for the better of the community.